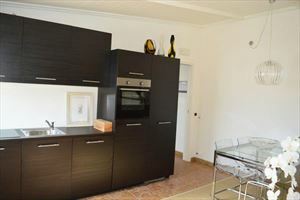 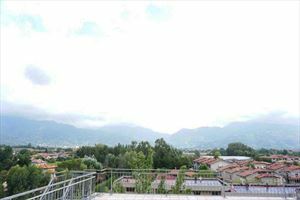 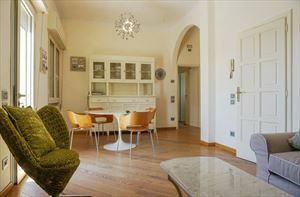 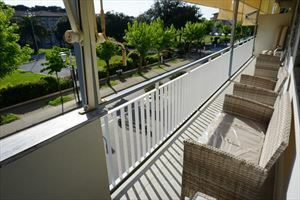 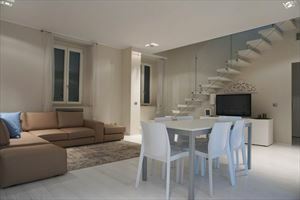 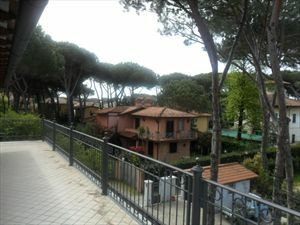 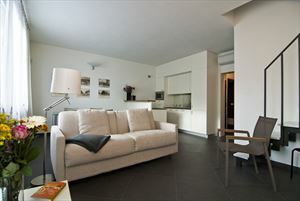 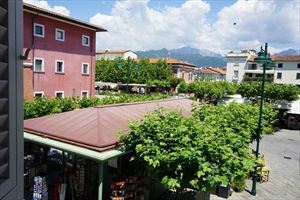 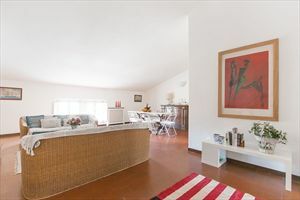 Forte dei Marmi center apartment for rent with sea view. 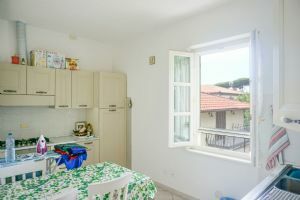 Real estate consists of three double bedrooms, kitchen, dining room. 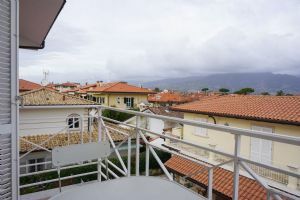 Air conditioning in two bedrooms, satellite TV and a lift.